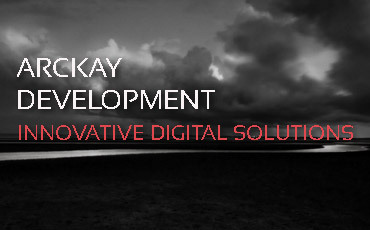 Arckay Business Solutions is an innovative digital agency, with over 100+ years of combined experience in the digital space. We have set ourselves aside from our competitors as a pioneer in this rapidly growing market. We believe in helping businesses grow through the use of the latest digital technology. 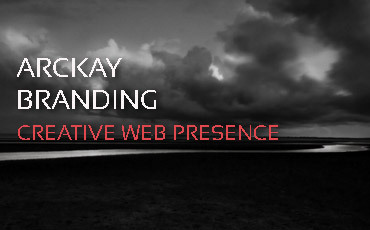 Arckay Business Solutions is a full service one stop shop Internet Marketing, Web Design, Software development, and web / mobile Application agency. We offer integrated computer solutions for businesses all around the world. Our team is made up of certified professional many of whom are Google Analytics and AdWords certified, Microsoft Accredited Professionals and Engineers, Certified Web Developers and Consultants, and Internet Marketing and Social Media experts. Our work and experience speaks through our dedication to the industry. We aim to raise the bar to the limit though the use of our custom built solutions using the latest cutting edge technology. We are a locally owned business in the DC metro area. Our track record with previous clients speaks for itself. 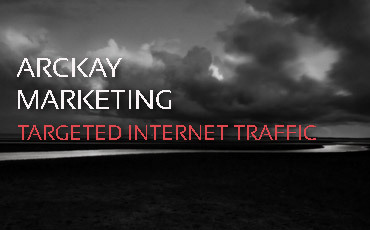 We comply with all search engine guidelines and regulations. Our plans are personalized and customized to your specific websites needs. Our team is made up of certified internet professionals. We are dedicated to giving you the results you want and need. We use the latest technology in the digital marketplace. Our packages are tailored specifically to each business. We are dedicated to helping your business reach its goals. We offer round the clock customer support, whenever you need it. Our results are timely and comply with your business timeline. We are a reliable, trustworthy, and transparent company.